The future of education is tied to technology, which now offers tangible, hands-on learning experiences that go well beyond coding and reading on tablets. “The students kept coming in and the tablets just wouldn’t work,” one teacher in London told me about her experiences of edtech (educational technology). RE.WORK is an organization that runs events that brings together A-listers from the world of breakthrough technology, cutting-edge science, and entrepreneurship who are shaping our future. Every year in June RE.WORK gathers edtech founders, technologists, education practitioners, policy-makers, and teachers to explore how new and emerging technology such as robotics, Internet of Things, and augmented reality will impact students and classrooms in the future. The event is a practical one, involving brainstorming sessions, demos, and presentations. In particular, it is about exploring the opportunities of integrating technology into education, as well as the challenges that will bring, whether — for example — in design or in adoption by teachers. 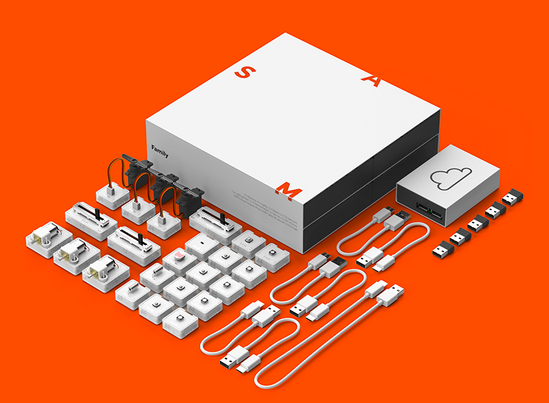 Kano Offers a bulid your own computer kit. For Raz-Fridman, the big trend at the event will be how technology can turn students from passive consumers into hackers, as “technology is the most powerful DIY tool that has ever existed. 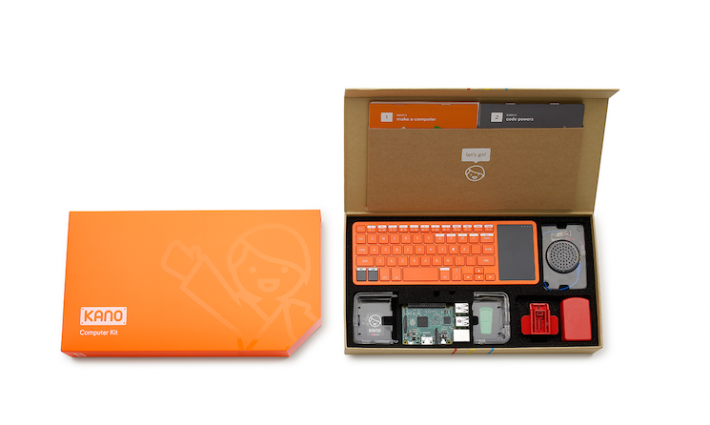 The classroom of the future should empower and enable and give the students control of the world around them. They will be using things they already use outside of the classroom but in a deeper way. They will be able to make what they are using and what they are learning for themselves. 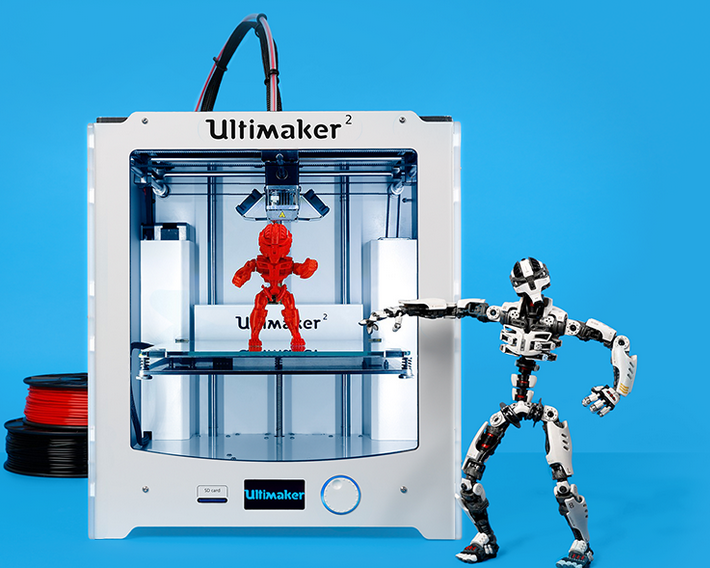 Ultimaker’s 3D printer may have implications in education by making learning tangible. Weiss argues that driving many of these changes will be the new UK curriculum for computer science, which will stretch from learning how to code to understanding debugging and the bigger concepts behind computer science — and reflects the desire to connect learning across different fields, not just computer science and STEM.